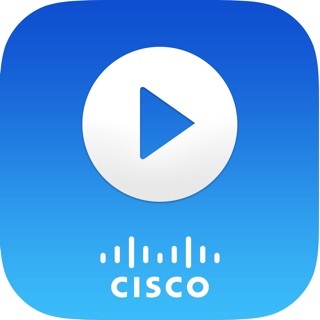 Cisco Jabber™ for iPhone and iPad is a collaboration application that provides presence, instant messaging (IM), voice, voice messaging, and video calling capabilities on Apple iPhone, iPad, iPod touch, and Apple Watch. Escalate your Jabber calls into multi-party conferencing with Cisco WebEx® Meetings. This integrated collaboration experience works with both on premise and cloud-based collaboration architectures. The latest Cisco Jabber for iPhone and iPad Release 12.6 is supported on iOS 11 running on an Apple iPhone 5s, 6, 6 Plus, 6s, 6s Plus, 7, 7 Plus , 8, 8 Plus, X, Xs, Xs Max, XR and SE, Apple iPad 5th and 6th generation, iPad Air, iPad Air2, 9.7-inch iPad Pro, 10.5-inch iPad Pro, 12.9-inch iPad Pro 1st , 2nd generation and 3rd generation,iPad mini 2, iPad mini 3, iPad mini 4 or Apple iPod touch 6th generation. Cisco Jabber is also supported on watchOS 5 running on an Apple Watch, Watch 2, Watch 3 and Watch 4. IMPORTANT: If connecting to Cisco Unified Communications Manager, administrators must enable the correct Cisco Jabber for iPhone and iPad configurations, or proper connectivity will not be established. For details, review the latest Cisco Jabber Installation and Configuration Guide, and Server Setup Guide. Cisco, Cisco Unified Communications Manager and Cisco Jabber are trademarks of Cisco Systems, Inc. Copyright © 2013-2019 Cisco Systems, Inc. All Rights Reserved. 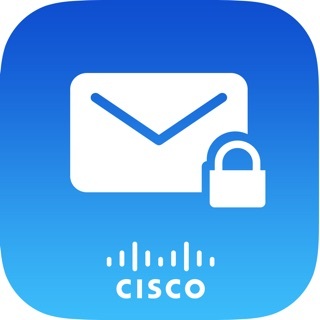 Email us at jabber-ios-feedback@cisco.com with any feedback. The latest update is an improvement but slack still leads the way for single and team messaging and the call function works on mobile and desktop. I cannot get Jabber to work on a mobile device for a call connection. The service just does not work. Hopefully in this update, messages will sync between mobile and desktop/laptop versions as there is serious lack of syncing which again Slack is a master of. Nice app to use, would be nice if it had the “alert when available” feature as-well. Any chance this will be released in upcoming versions? © 2015 Cisco and/or its affiliates. All rights reserved.